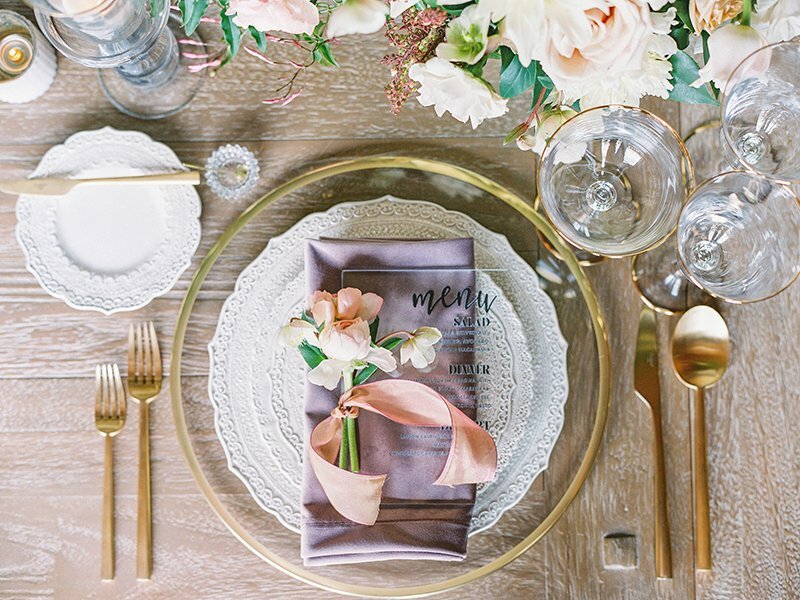 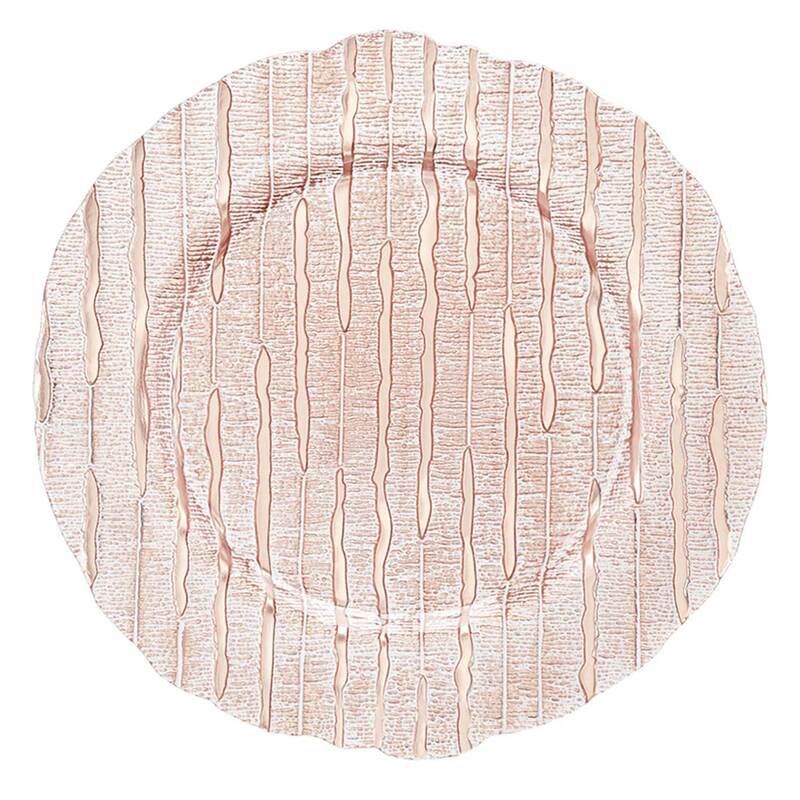 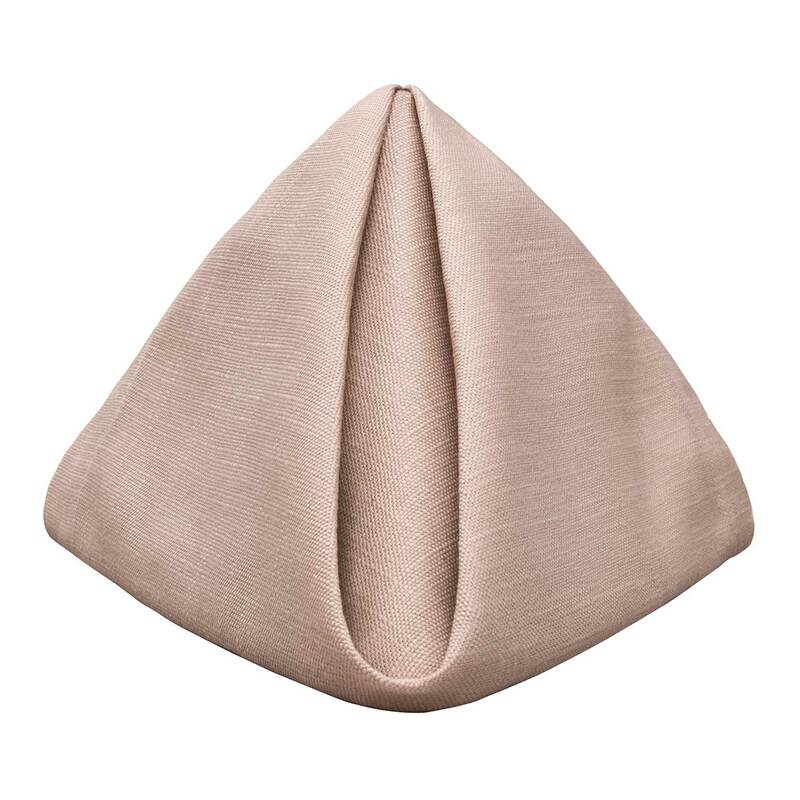 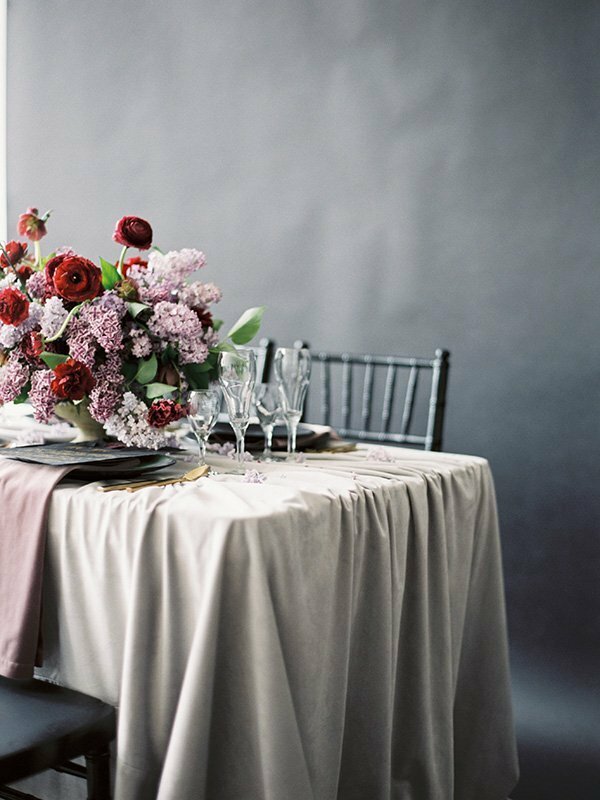 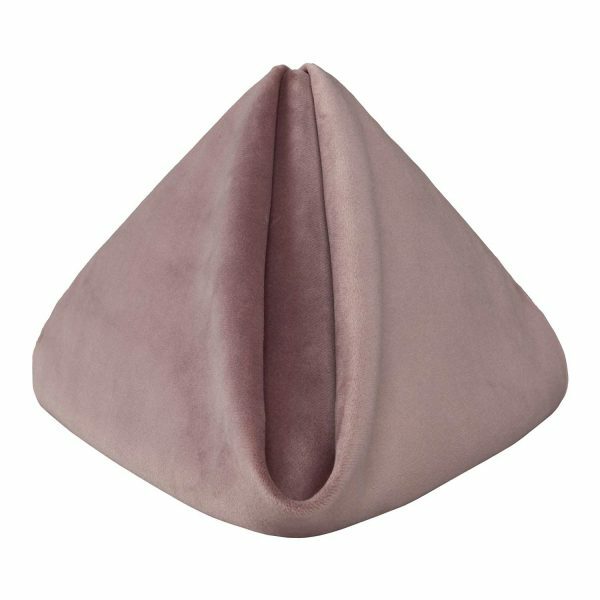 Create a stunning special event table by adding the plush luxury of Rose Quartz Velvet table napkins. 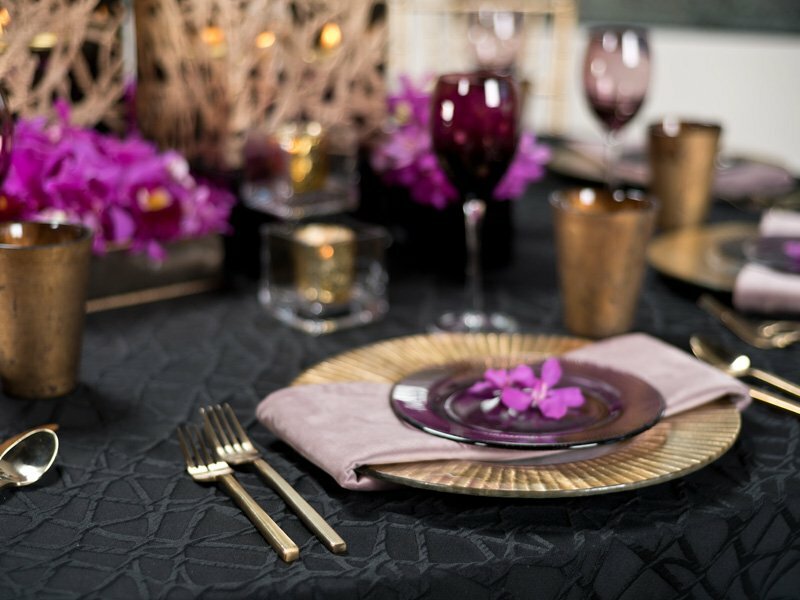 The delicate rose hue comes to life with a shimmer and iridescence that can only be achieved with quality velvet. 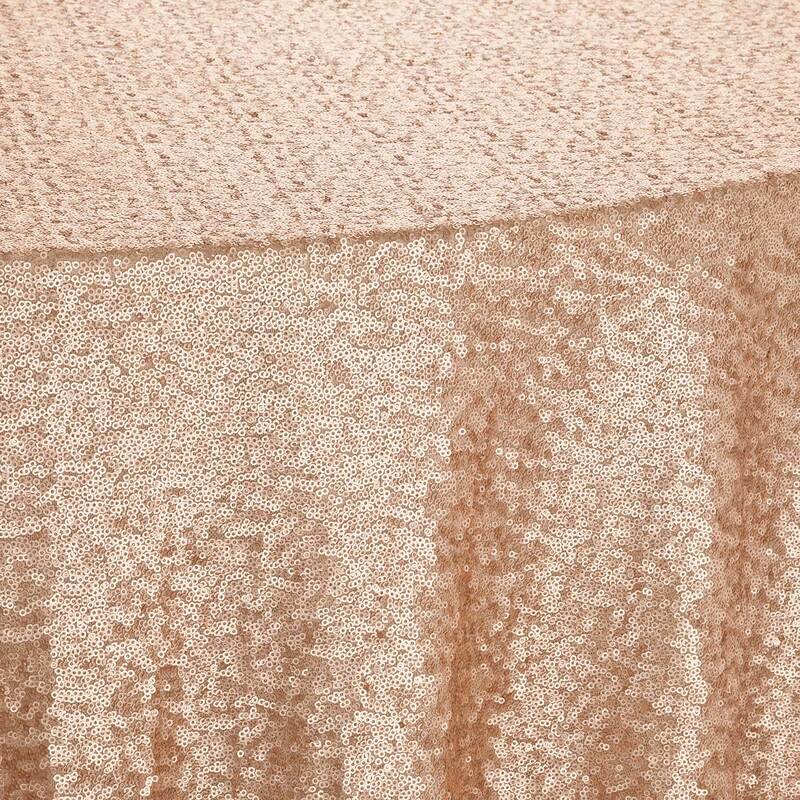 The fabric has been woven and dyed with a process called Nacré (French for “pearly”) to gleam with a soft richness that adds warmth and drama to any special event. 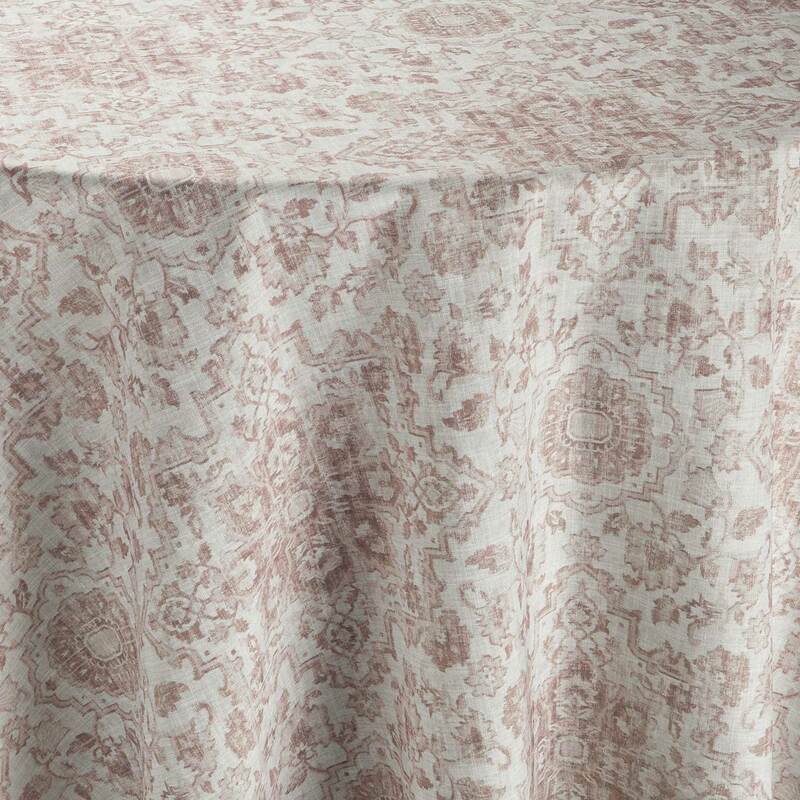 The sweet, soft rose hue is exceptionally charming.